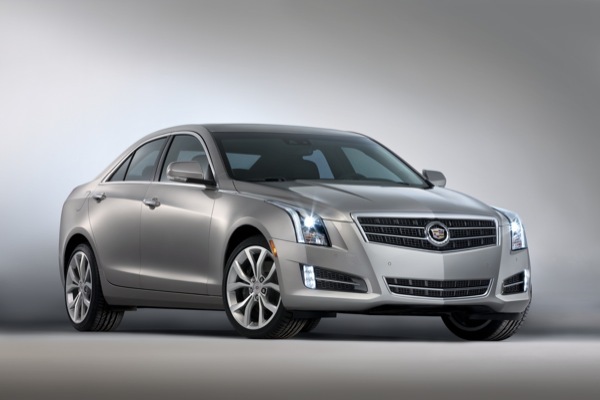 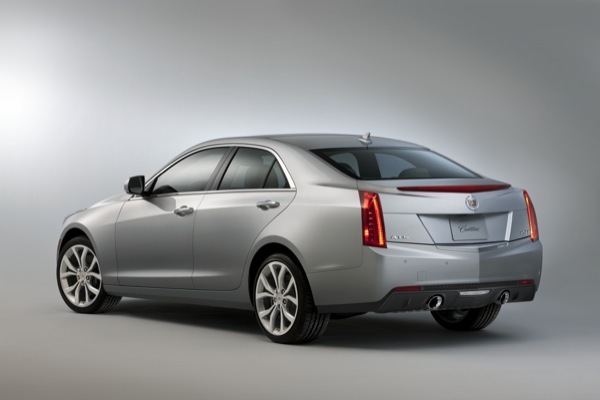 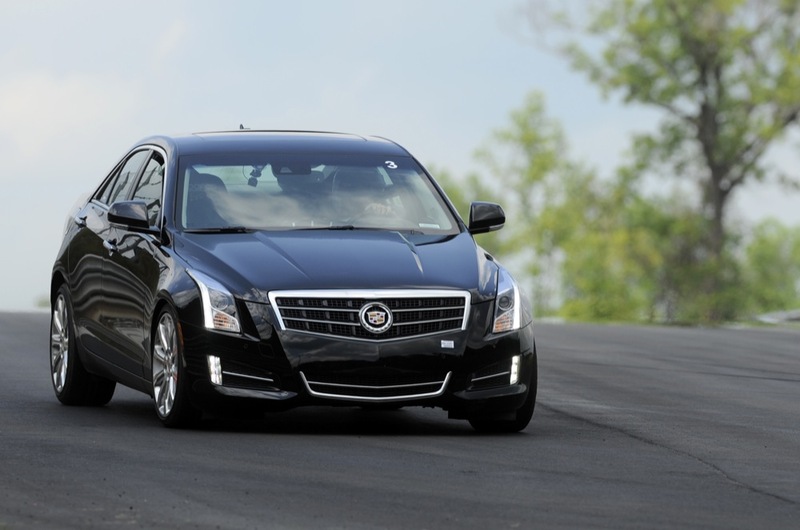 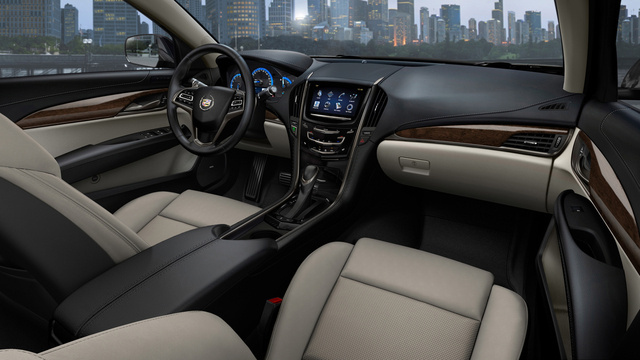 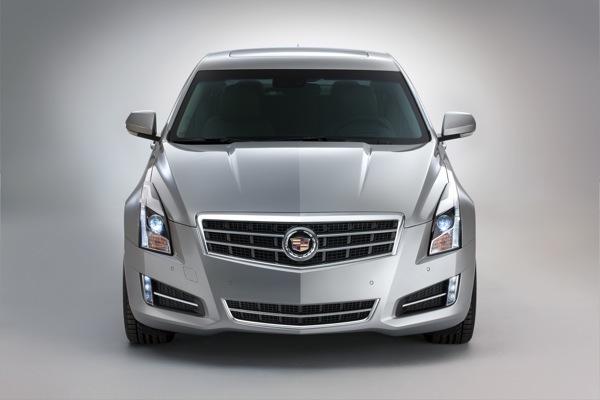 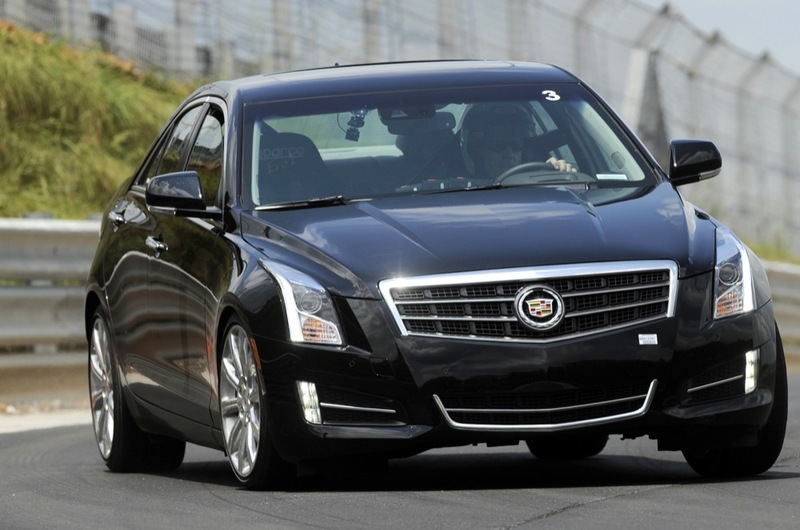 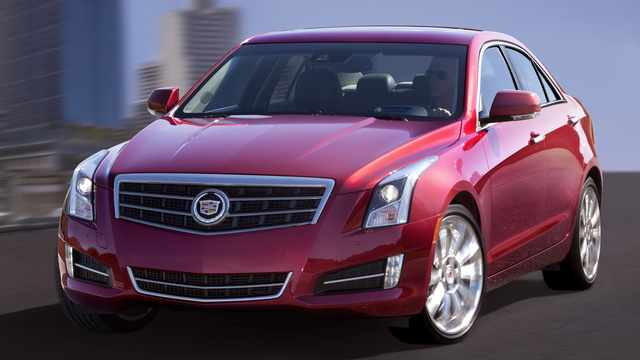 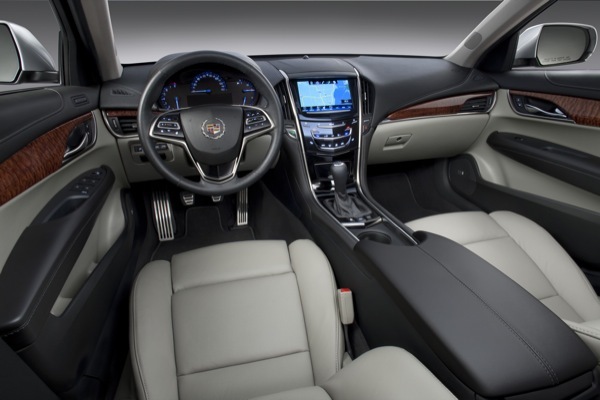 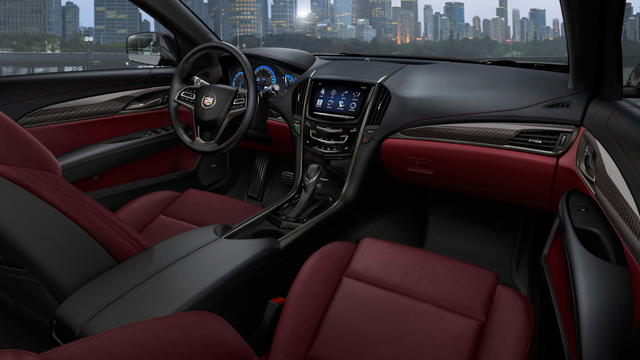 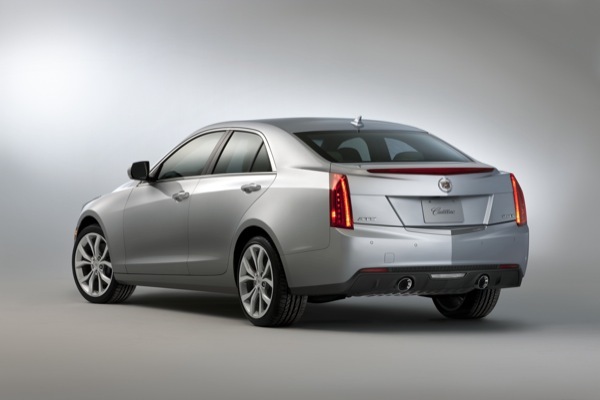 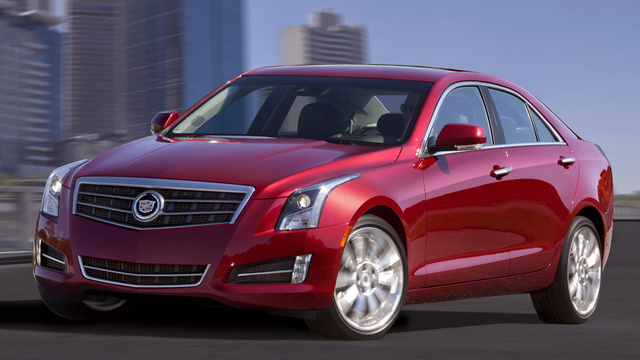 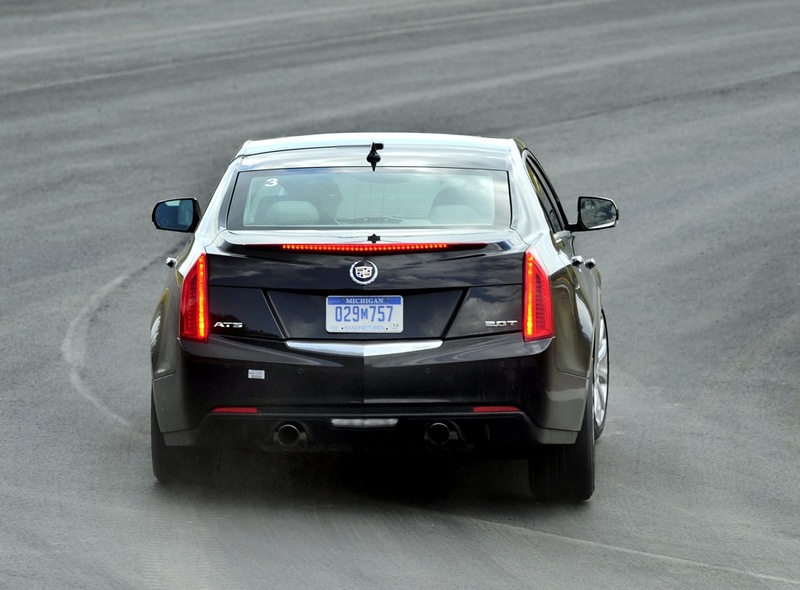 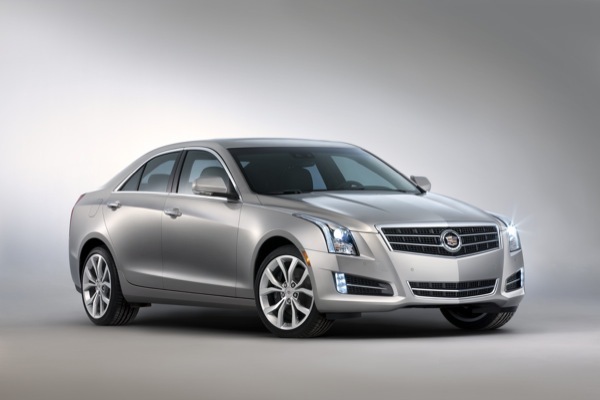 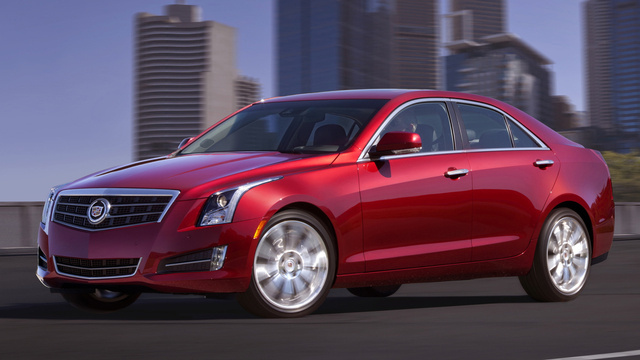 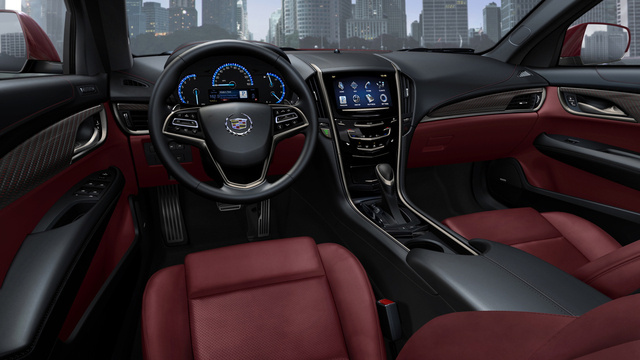 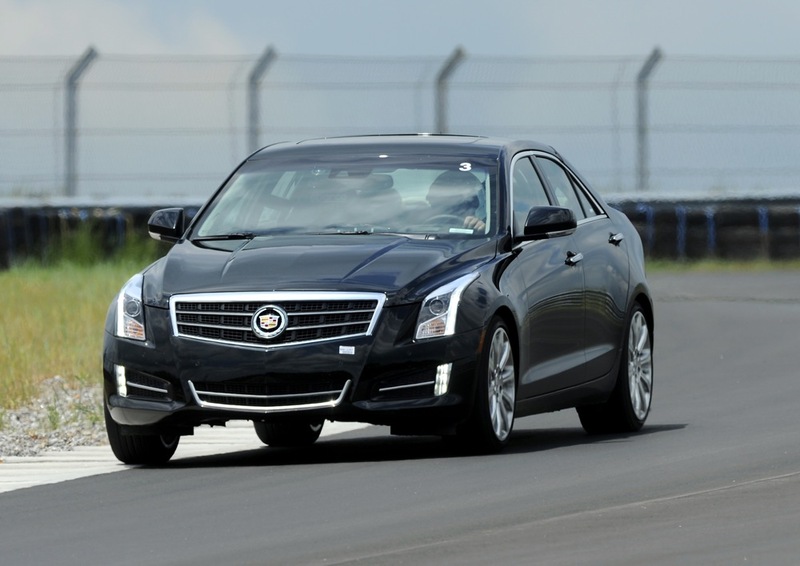 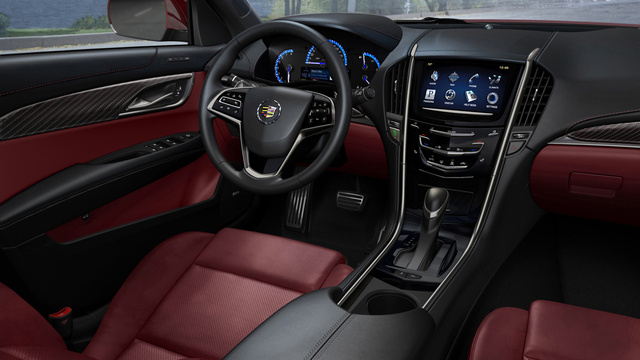 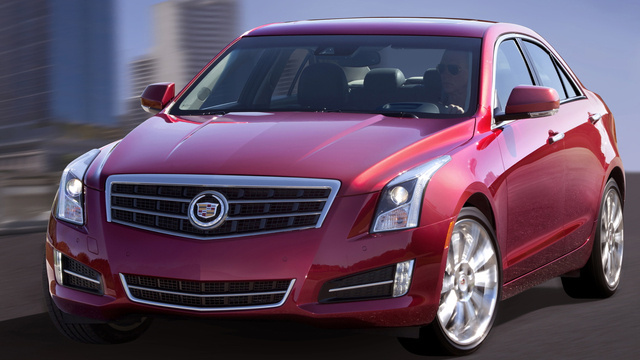 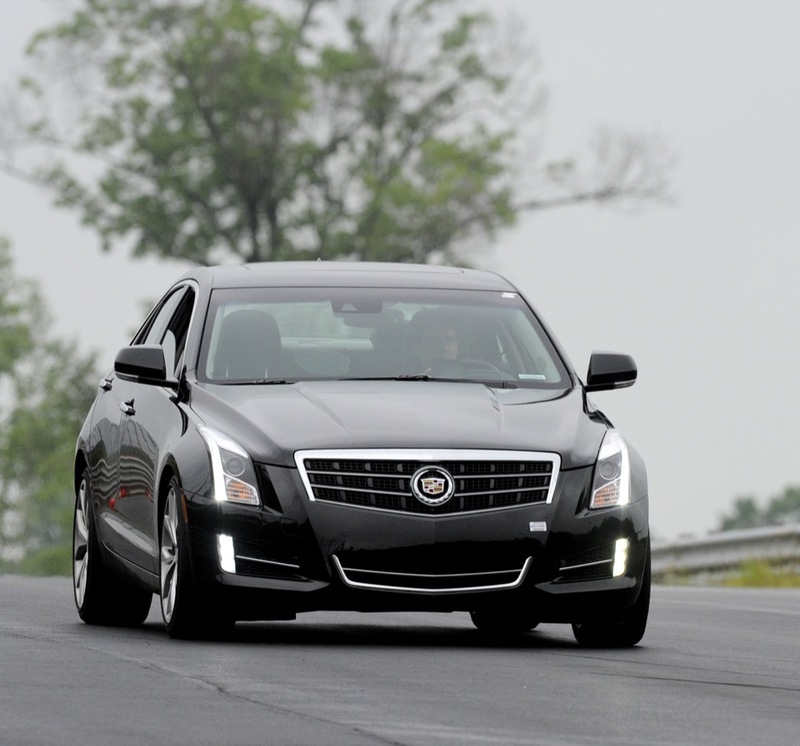 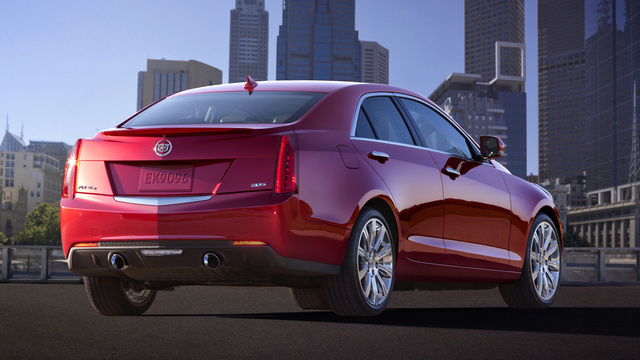 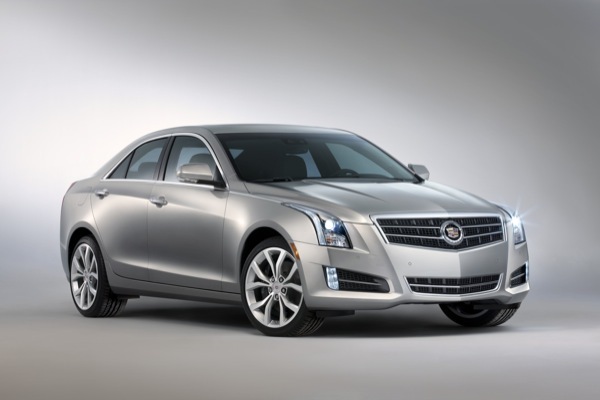 Earlier this evening, Cadillac unveiled its new ATS luxury sport compact sedan to the press at the Detroit Auto Show. 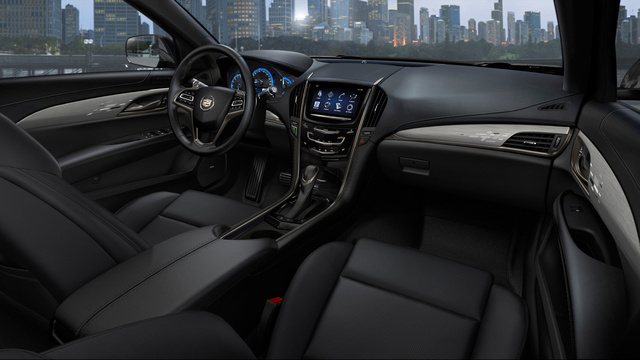 Here’s the video that accompanied the unveiling, showing off a few different features and angles of the Alpha-based vehicle. 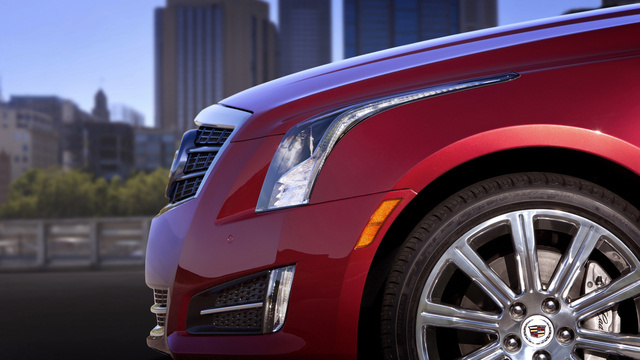 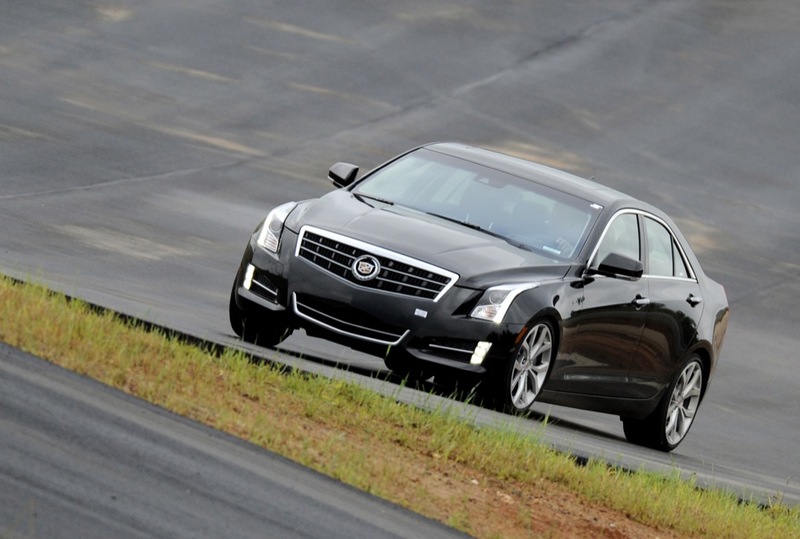 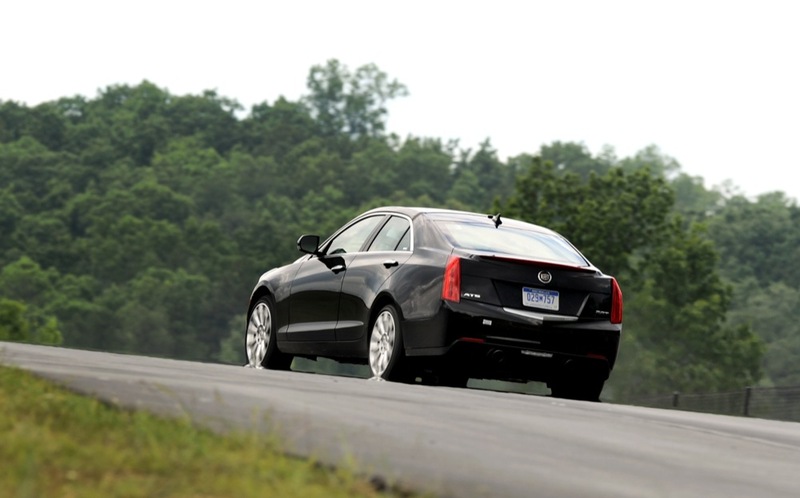 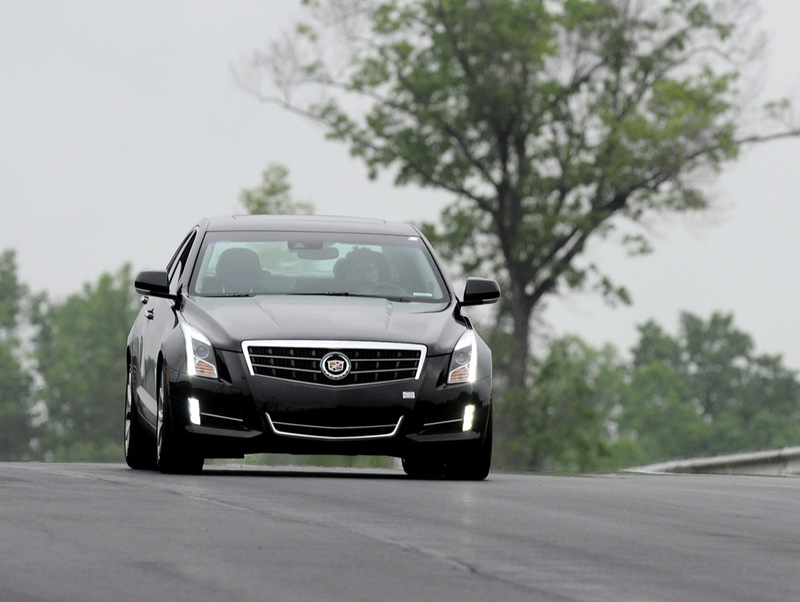 And here’s a factoid you’re bound to enjoy: the ATS has a near-perfect 50/50 balance. 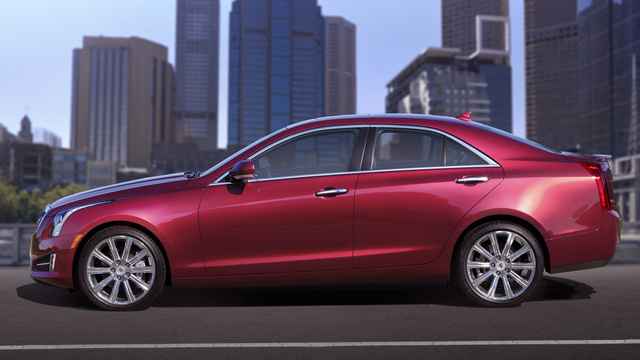 Audi A4, Lexus IS: eat your heart out. 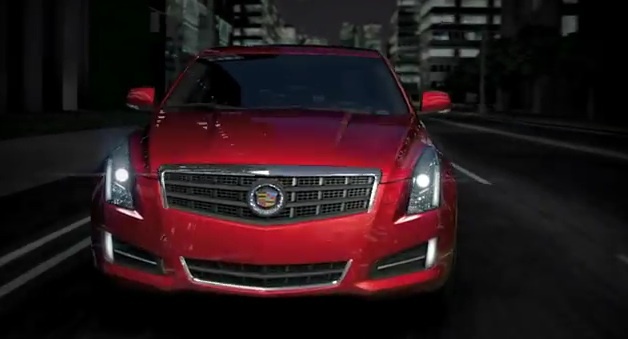 What’s up with the CGI video?